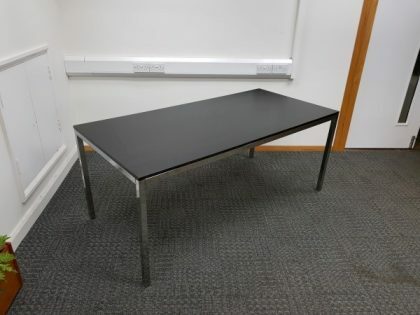 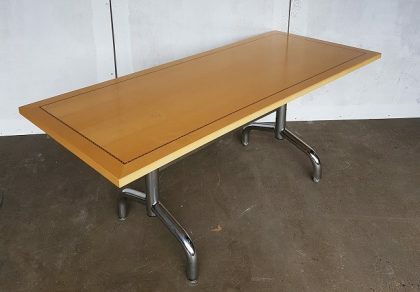 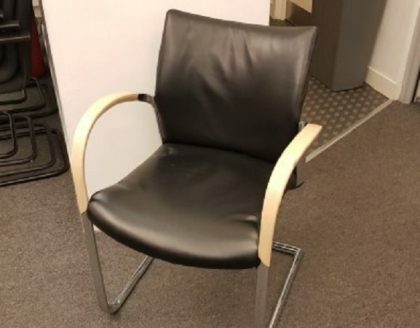 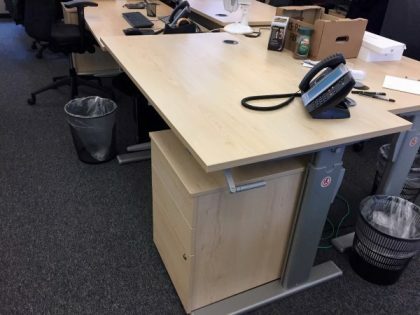 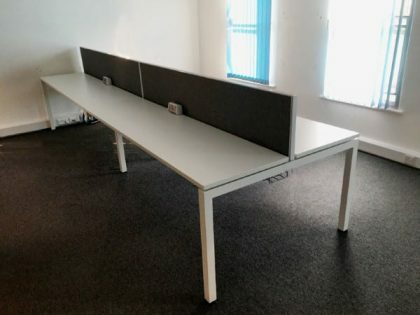 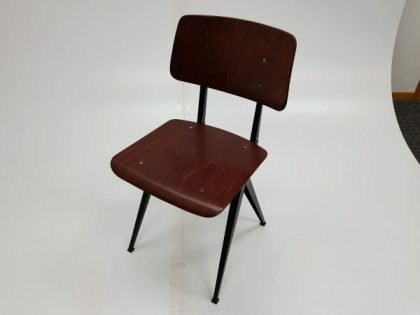 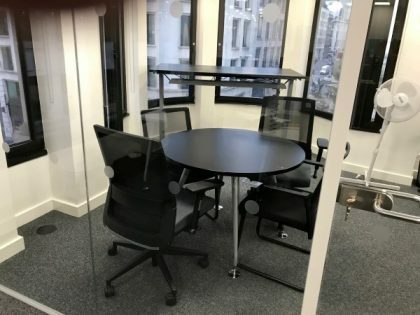 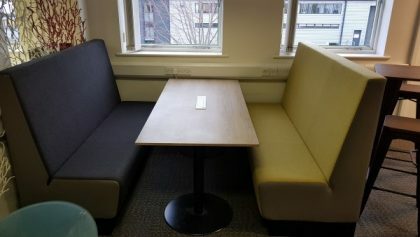 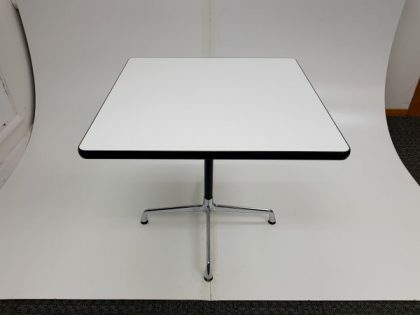 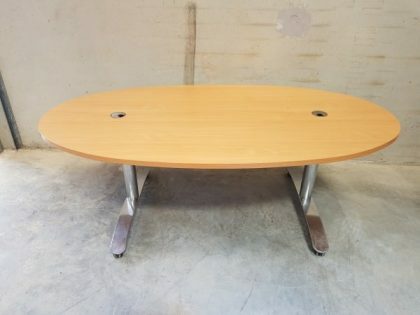 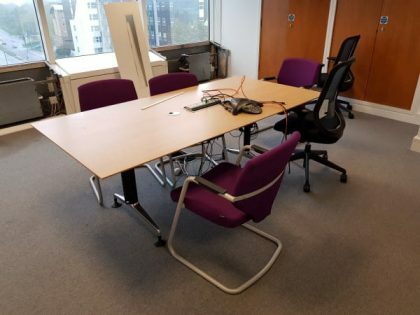 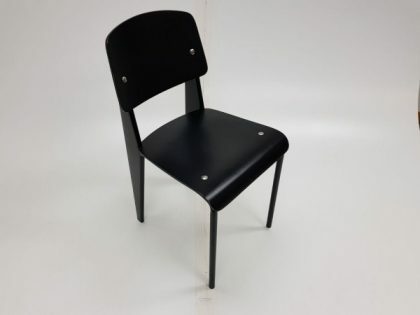 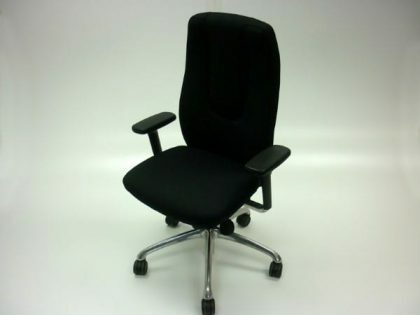 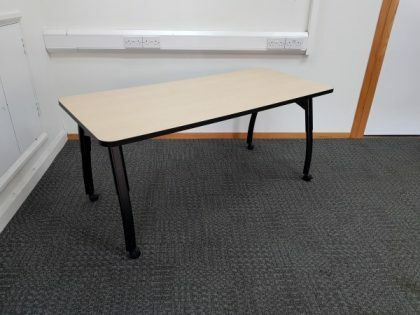 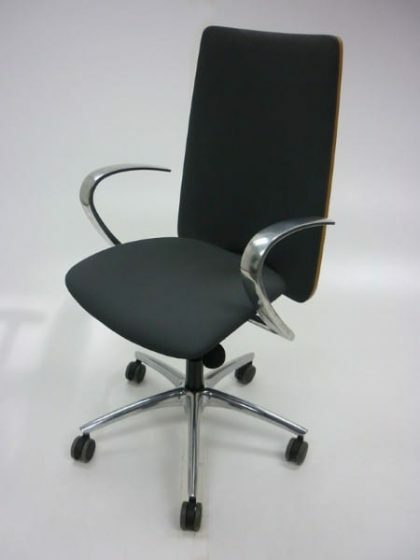 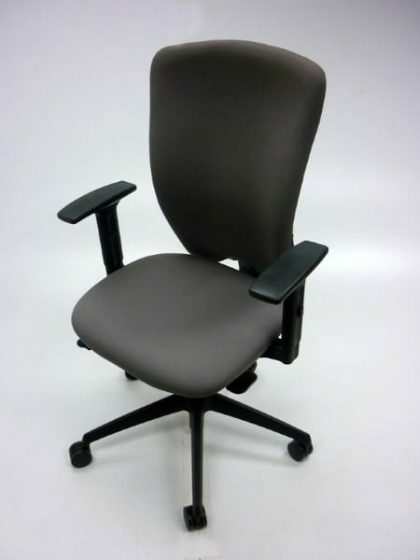 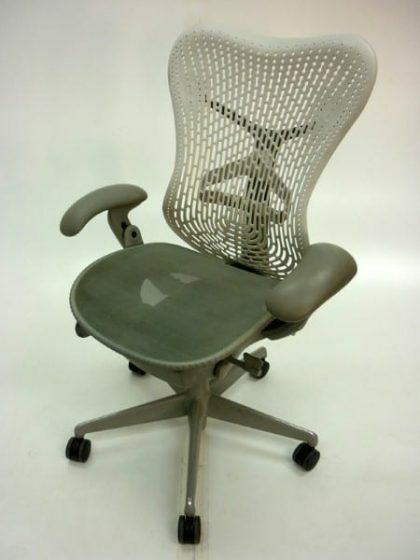 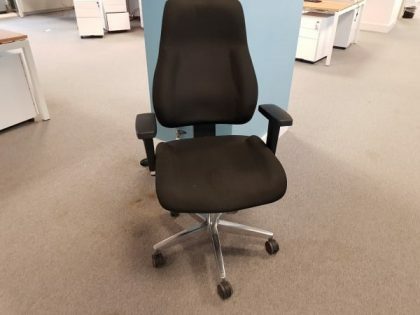 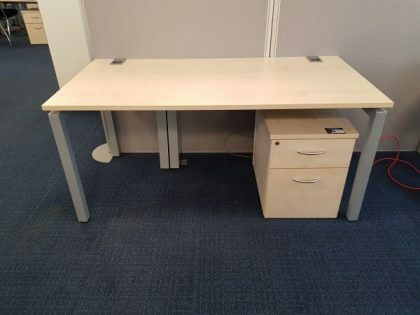 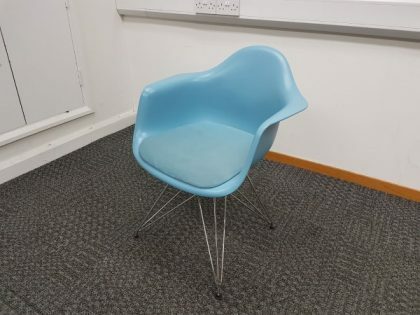 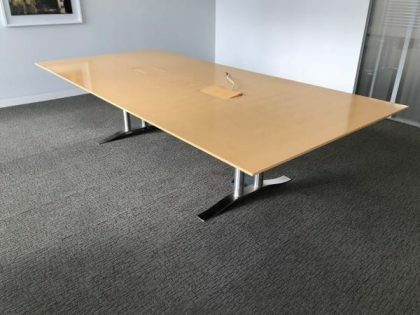 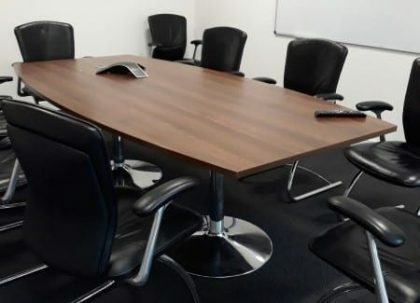 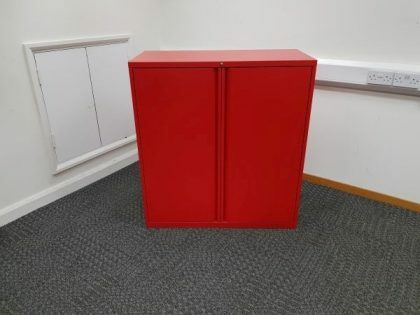 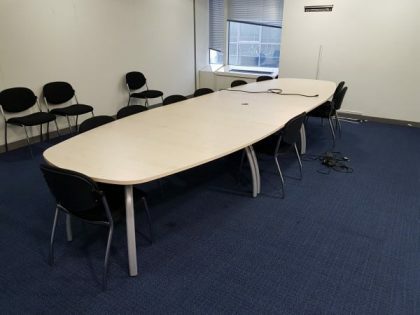 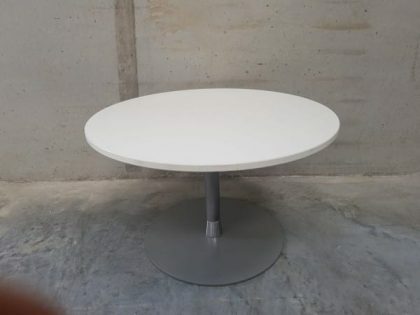 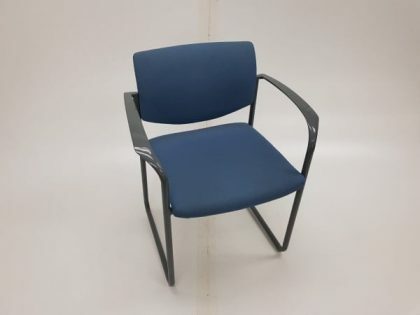 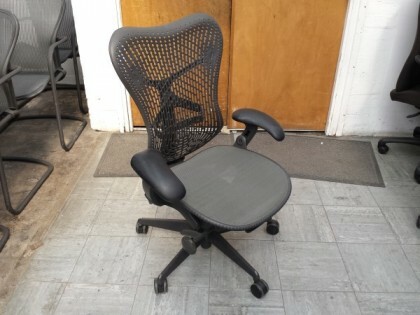 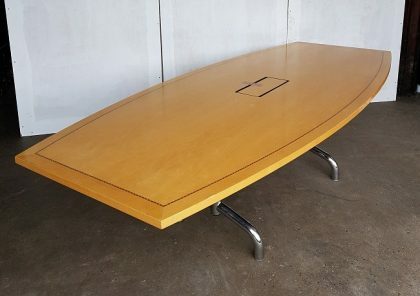 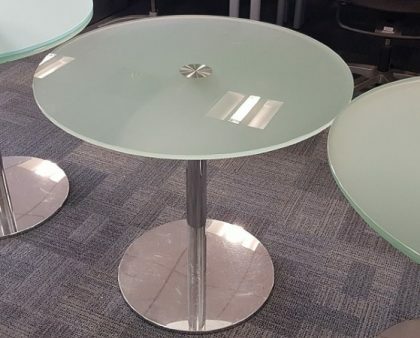 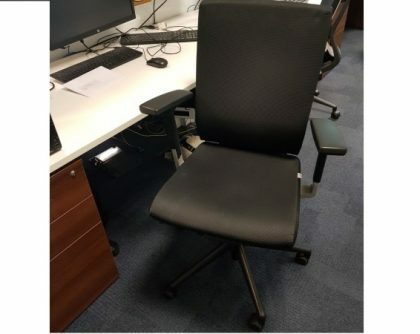 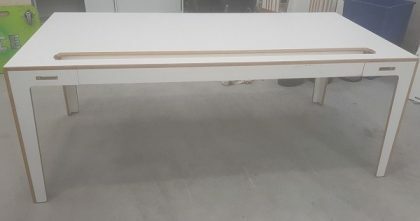 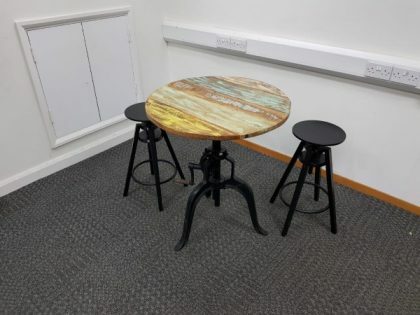 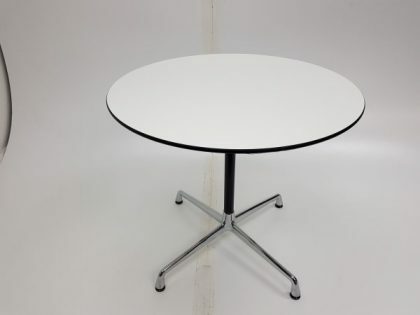 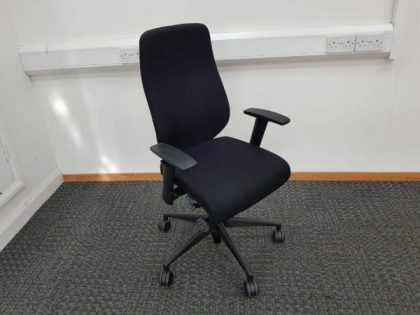 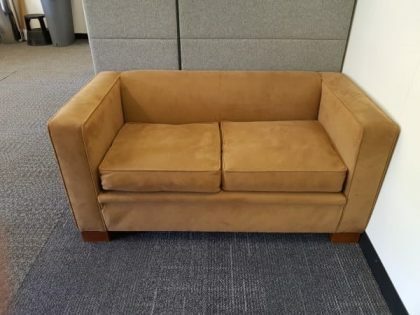 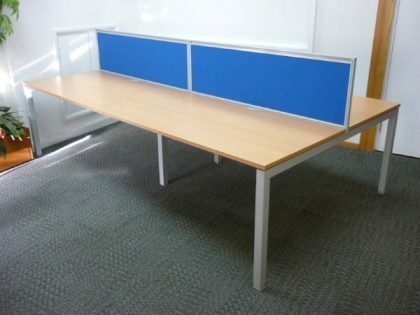 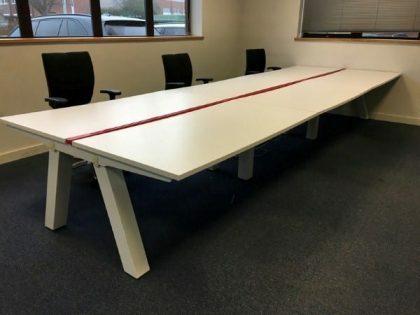 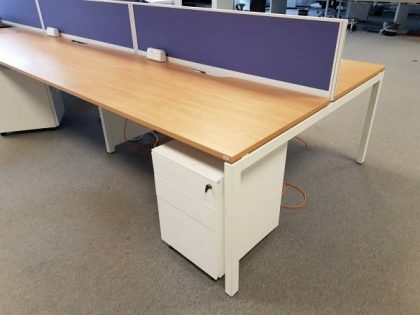 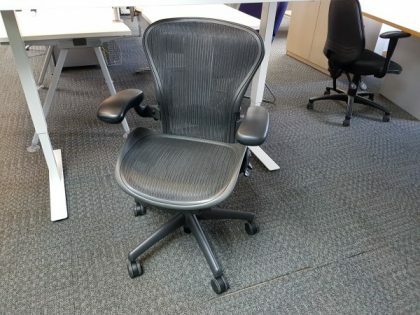 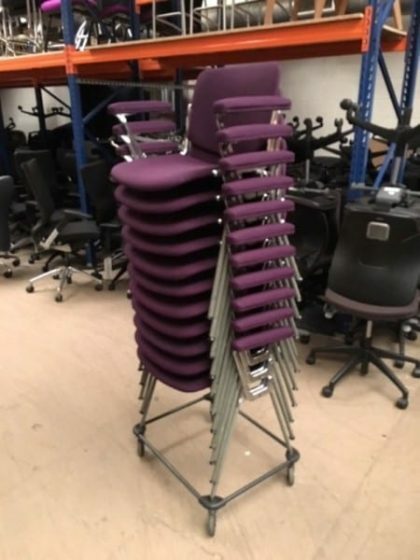 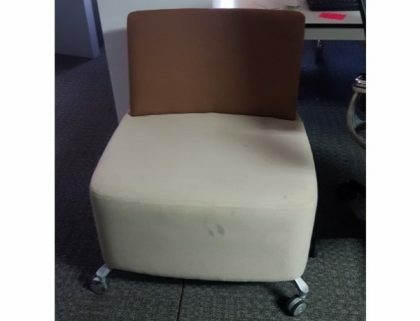 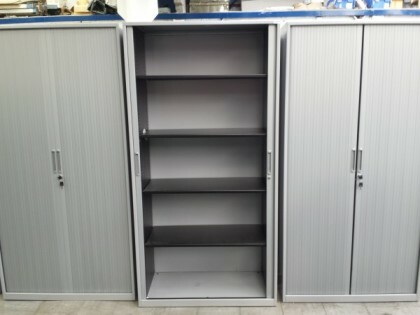 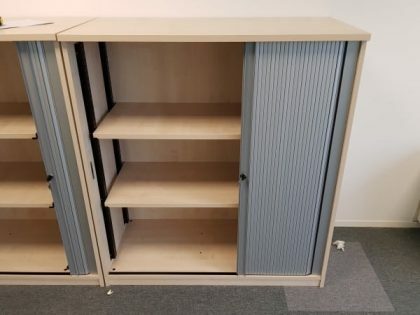 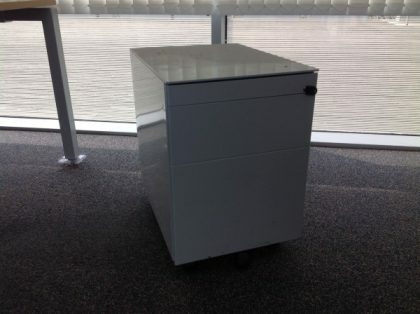 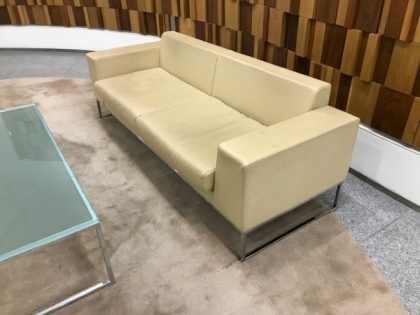 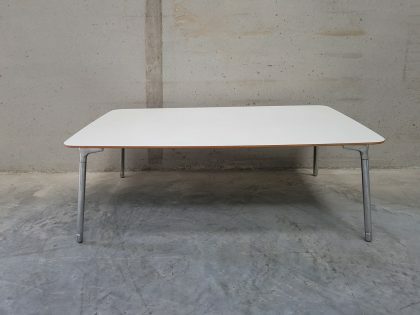 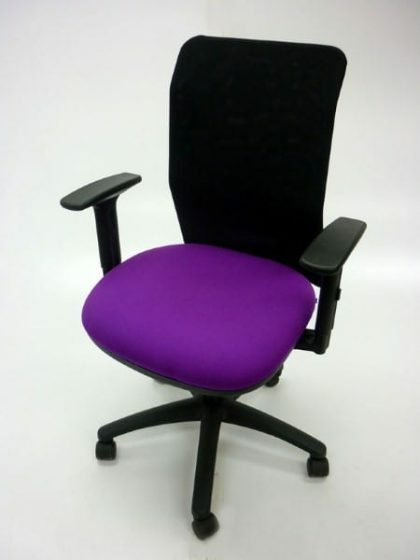 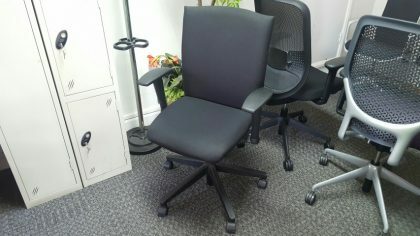 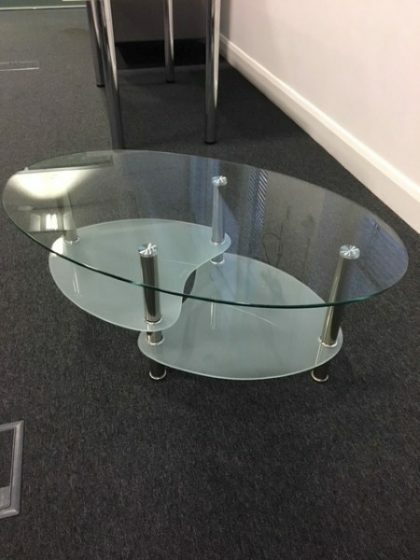 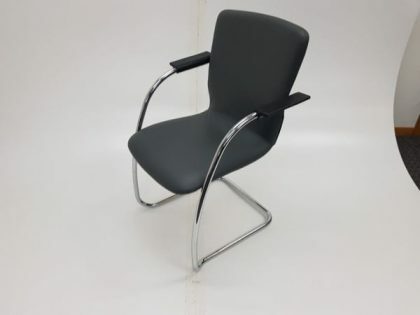 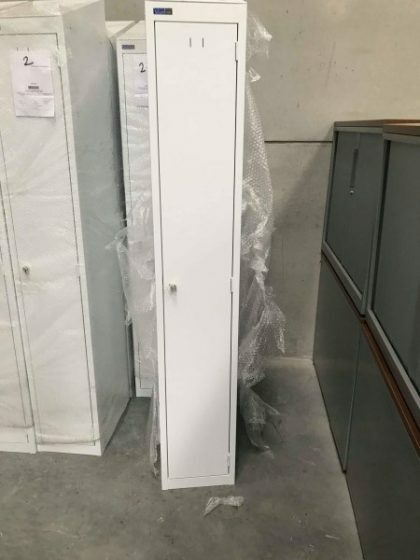 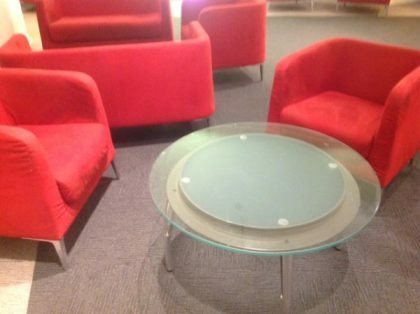 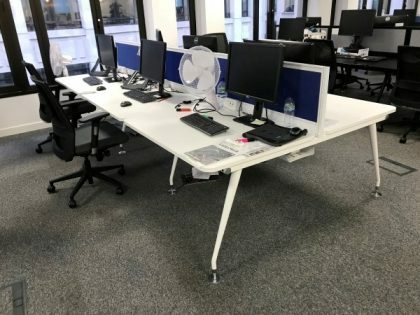 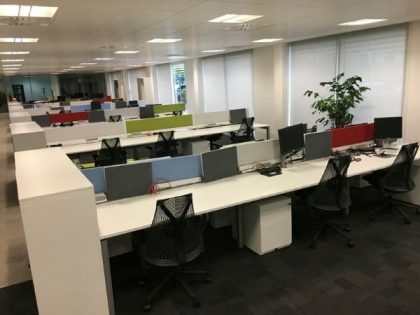 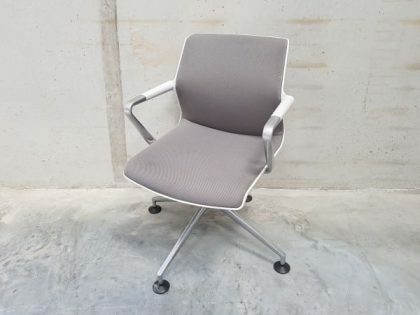 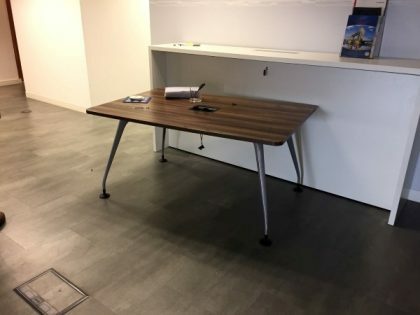 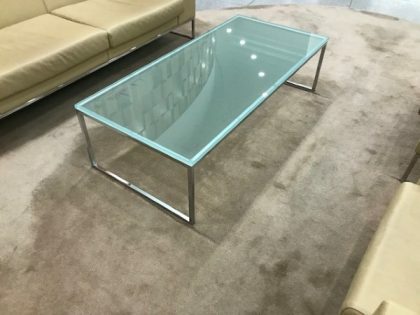 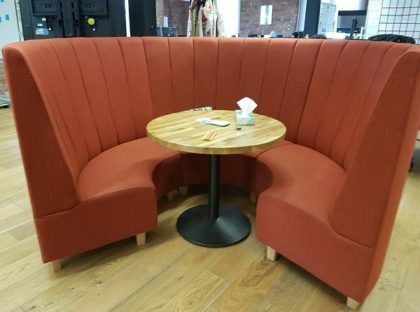 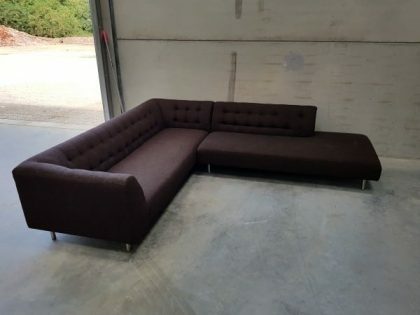 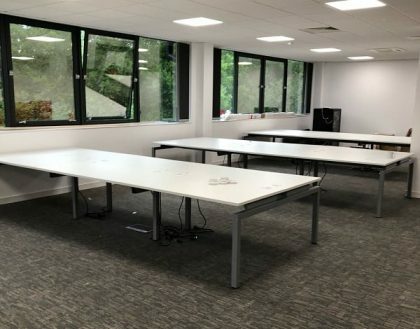 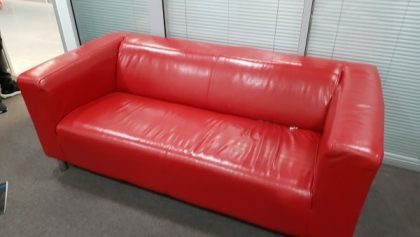 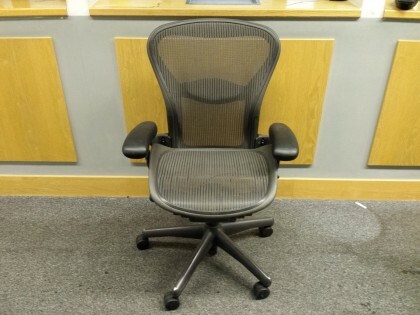 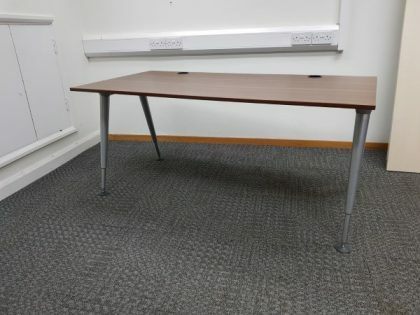 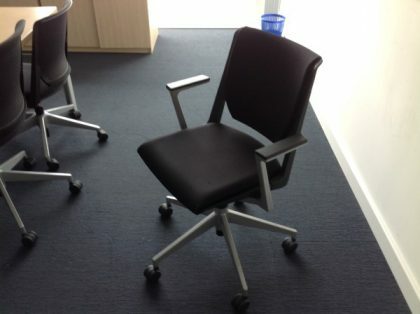 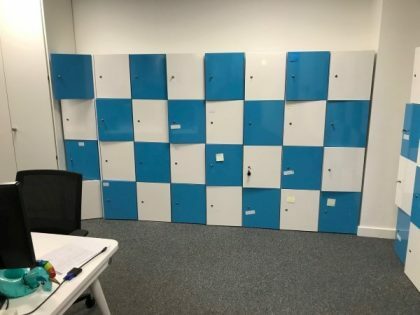 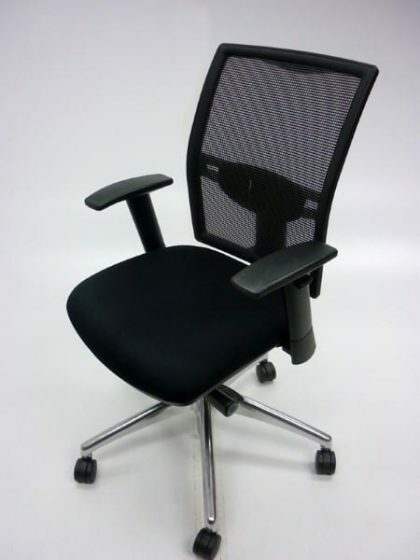 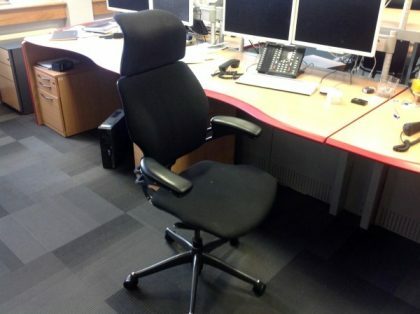 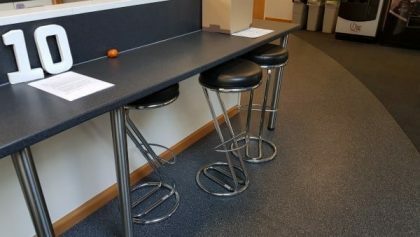 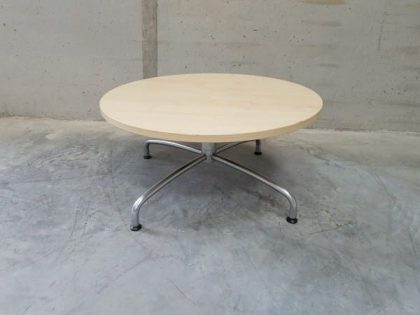 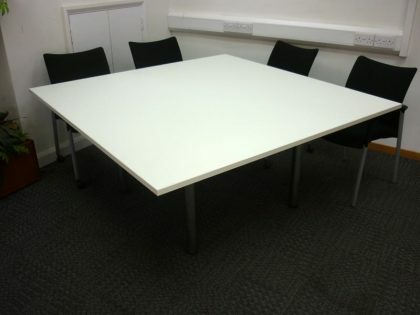 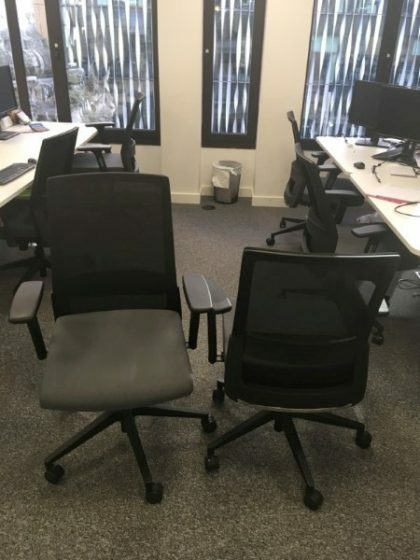 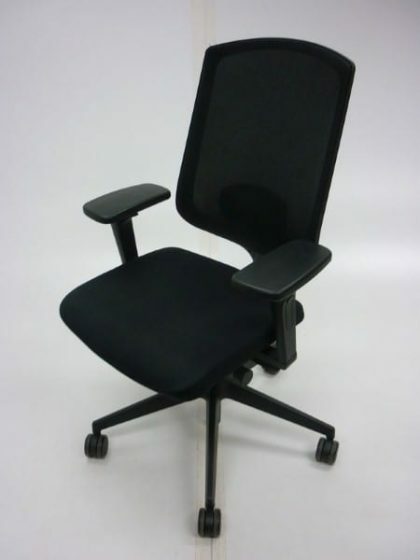 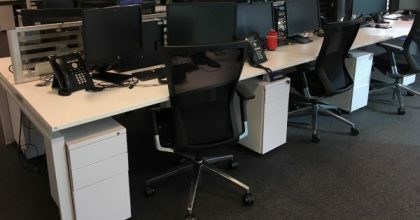 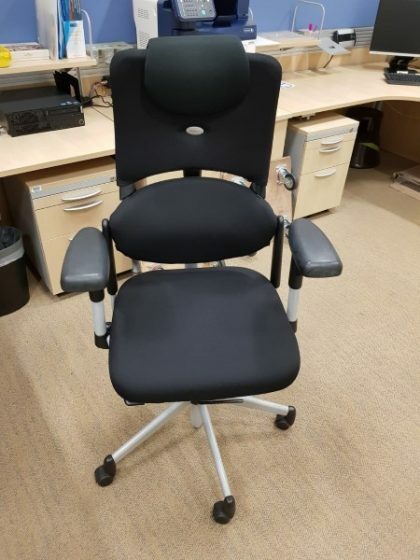 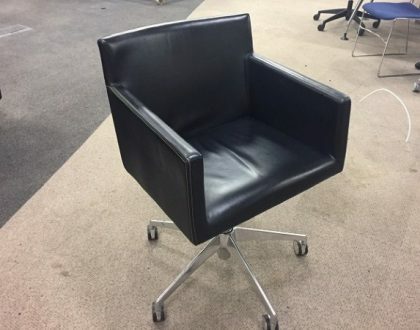 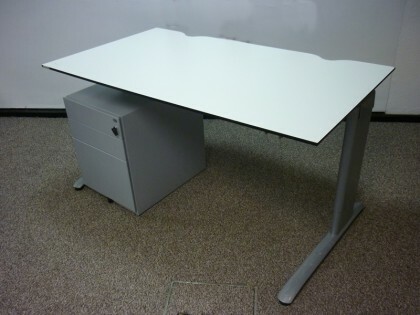 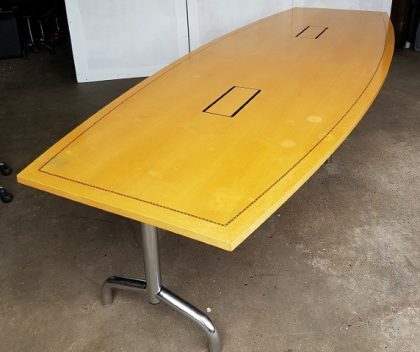 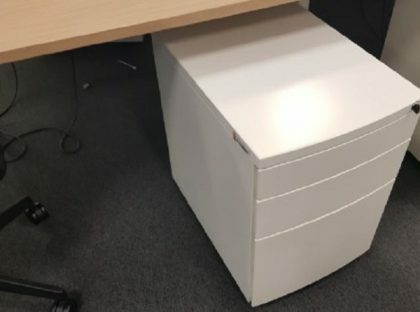 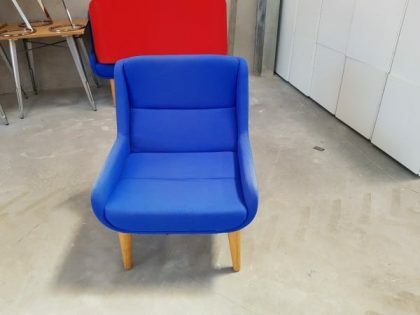 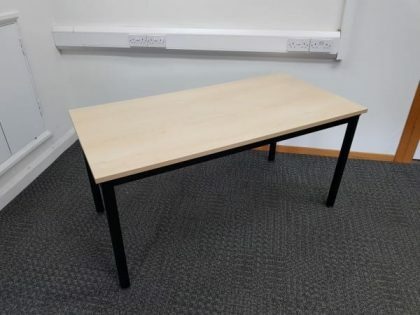 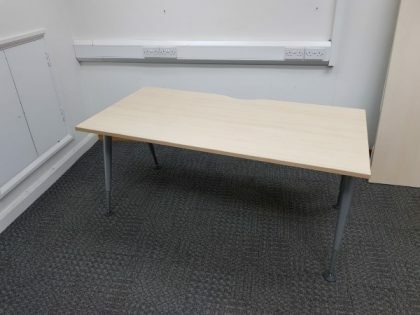 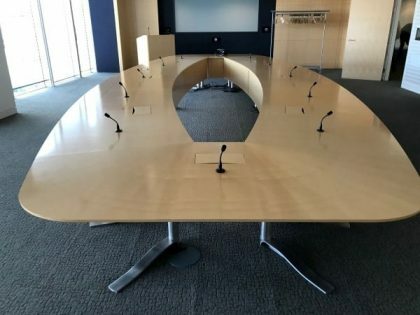 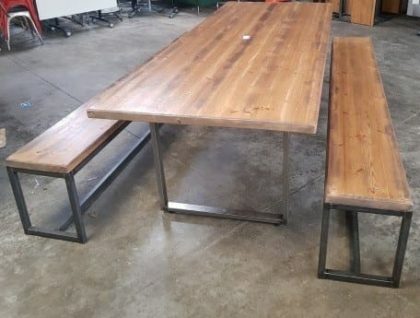 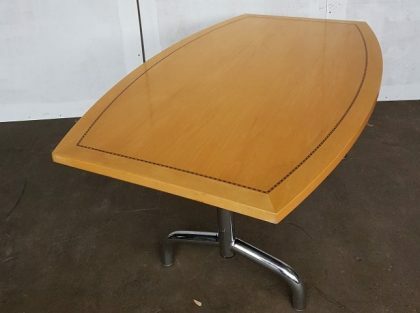 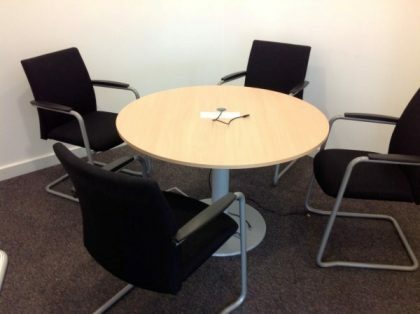 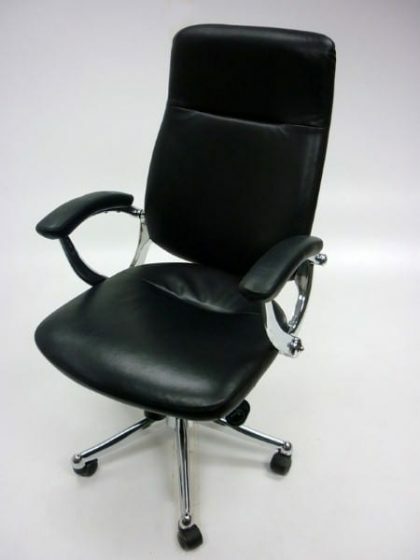 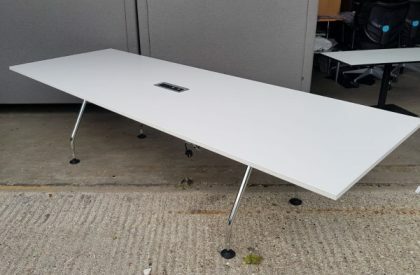 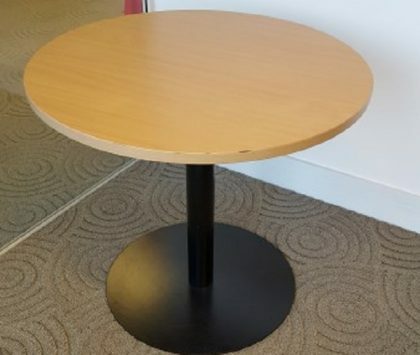 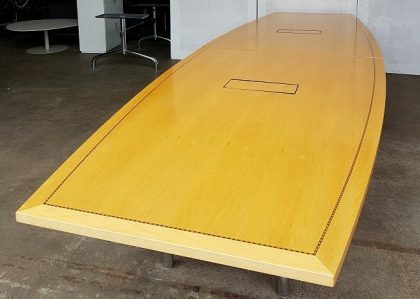 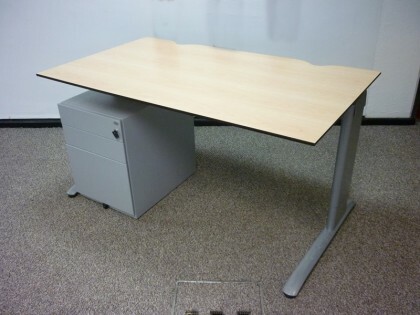 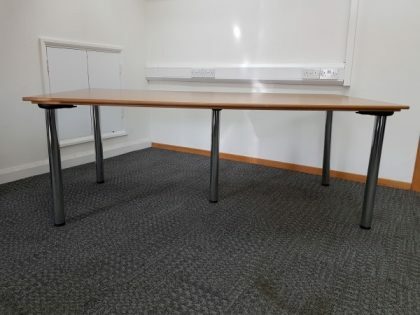 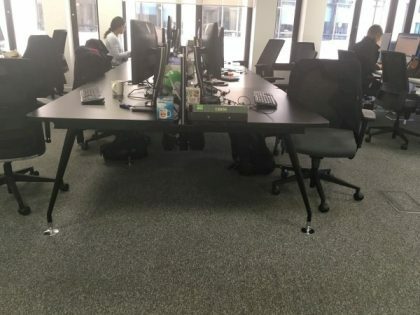 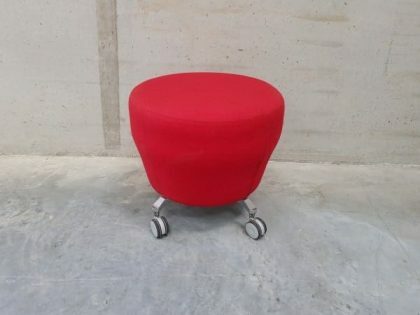 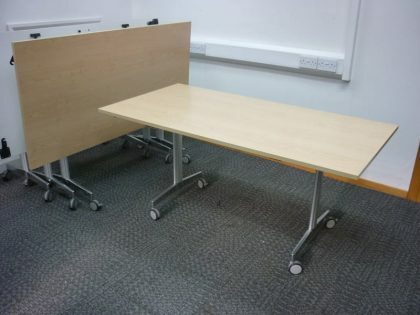 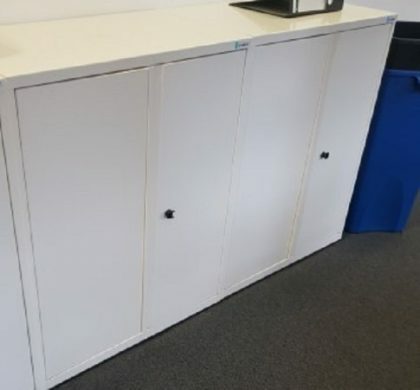 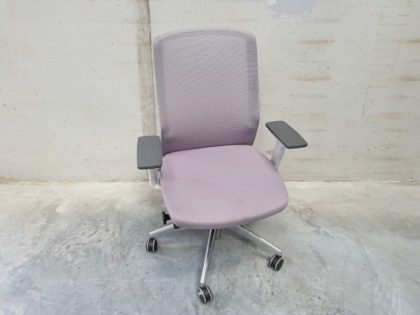 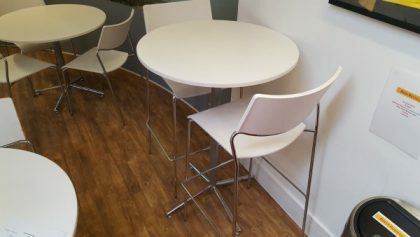 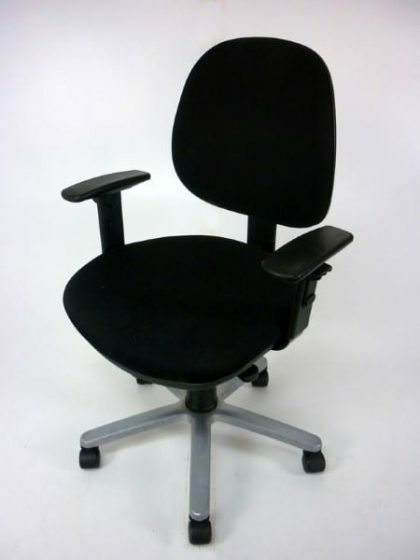 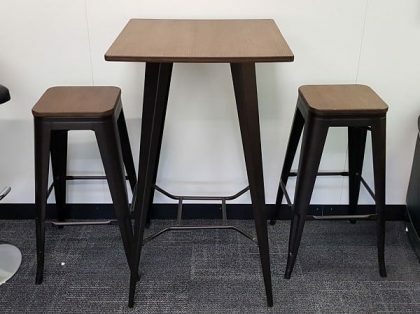 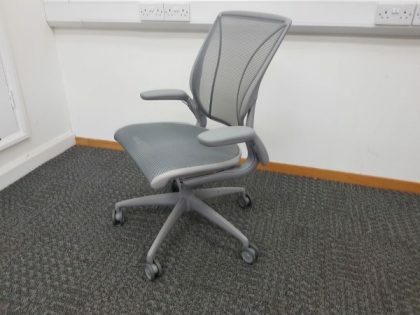 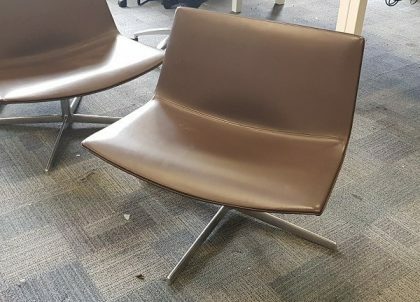 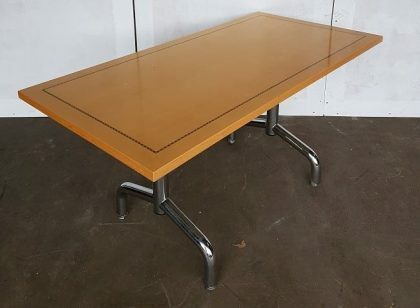 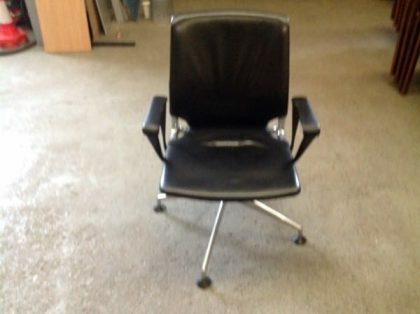 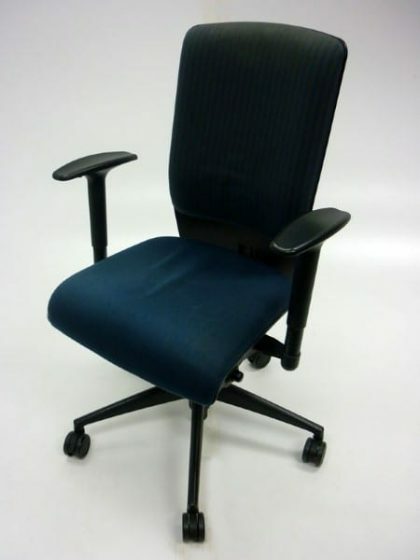 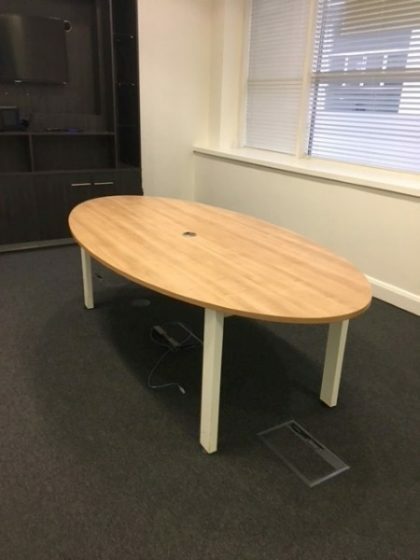 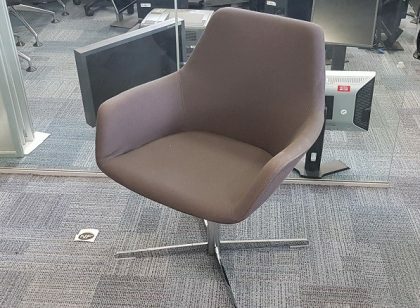 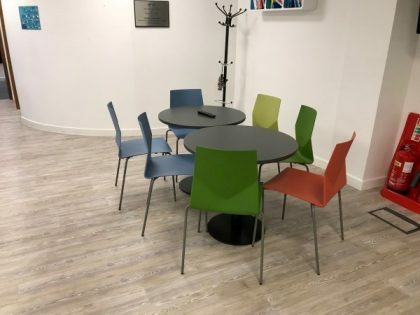 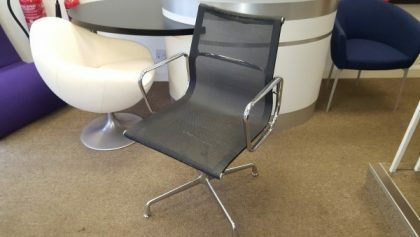 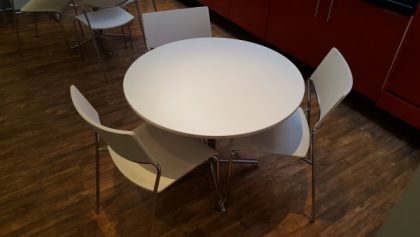 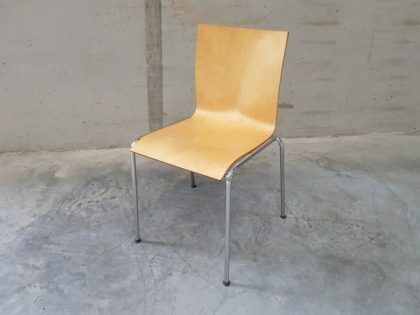 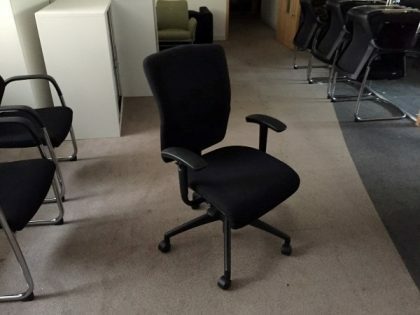 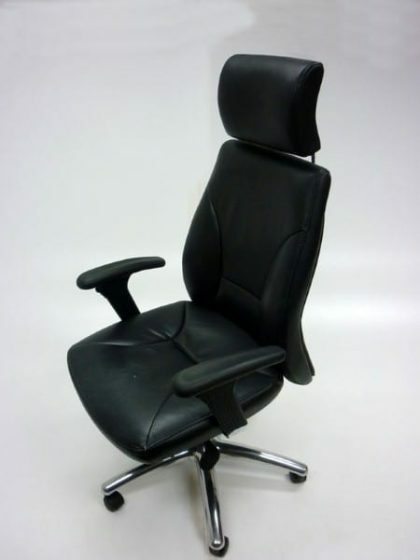 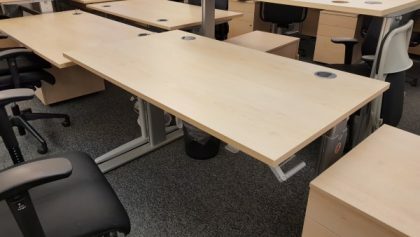 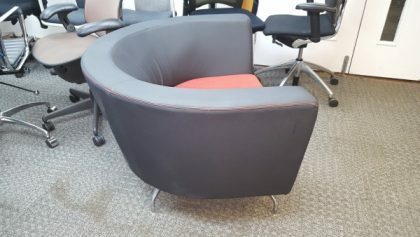 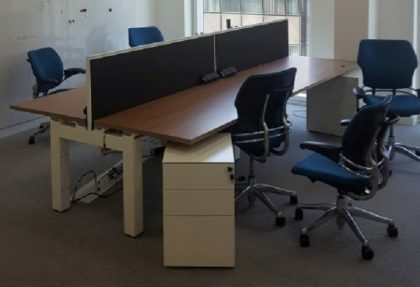 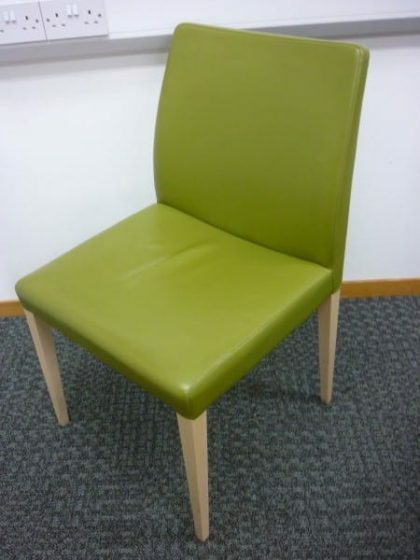 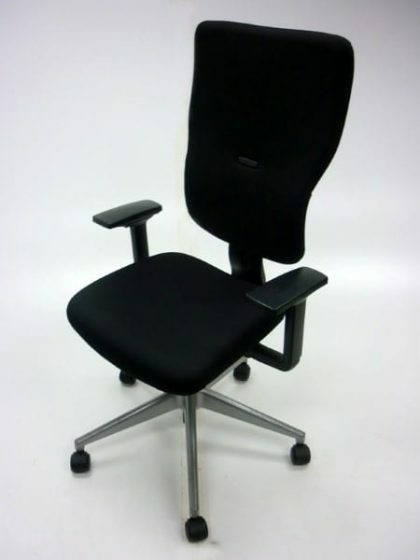 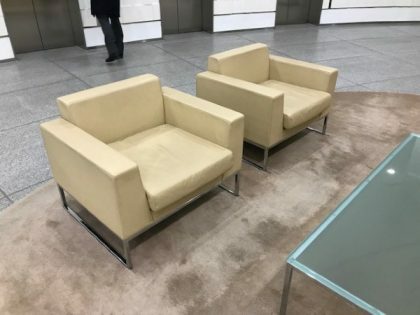 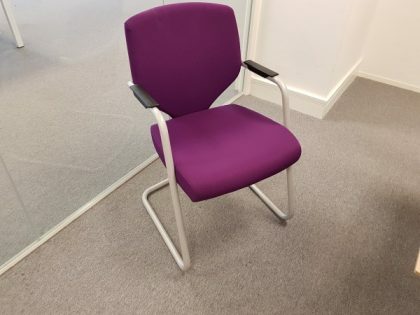 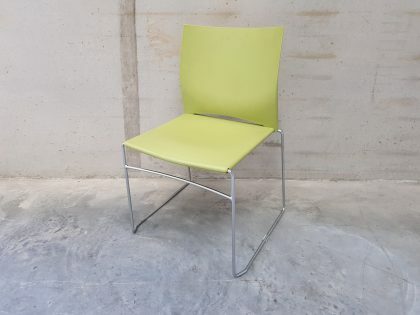 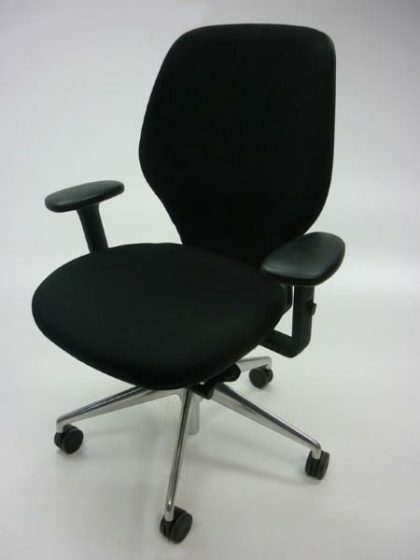 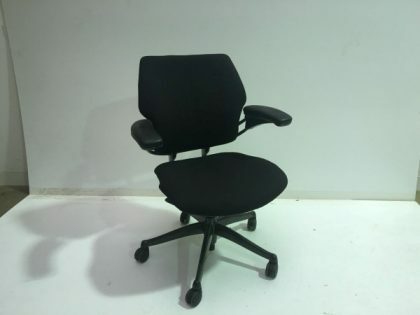 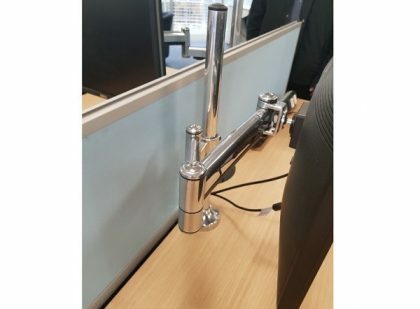 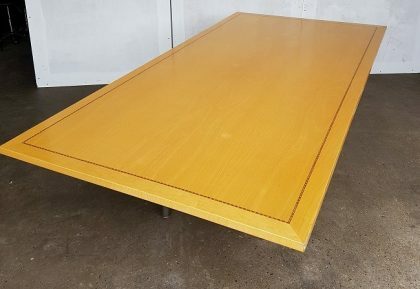 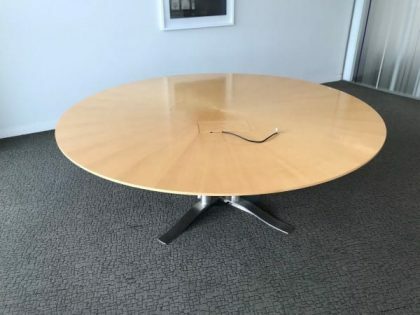 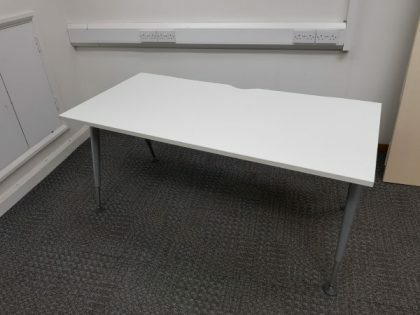 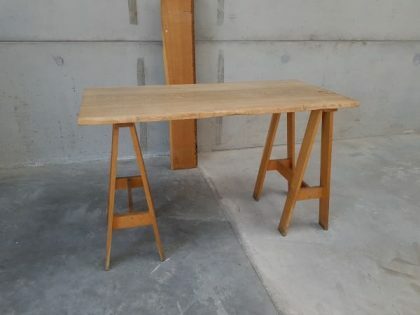 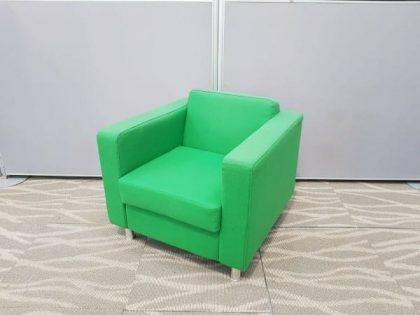 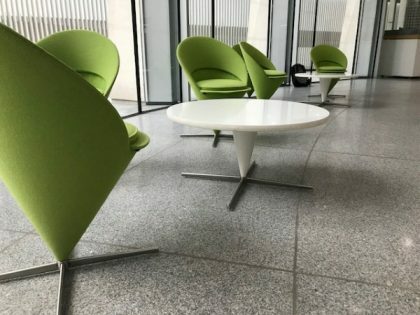 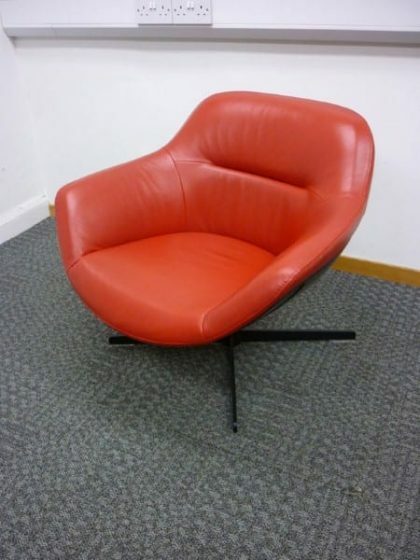 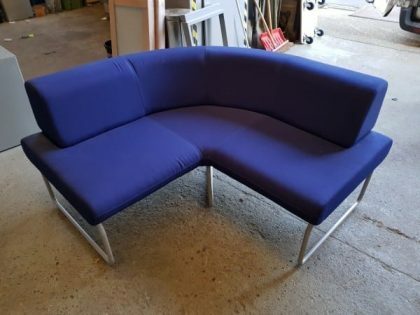 If you or your company is looking to refurbish your office, meeting room or other general areas at your workplace, here at Second User Furniture we have a wide range of used, second hand furniture available for immediate delivery to anywhere across Greater London and the UK. 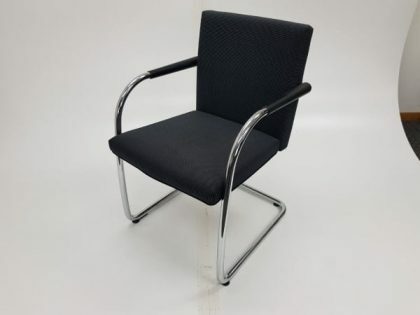 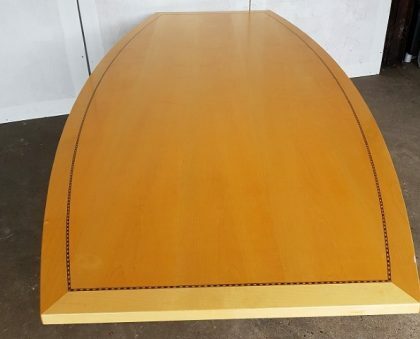 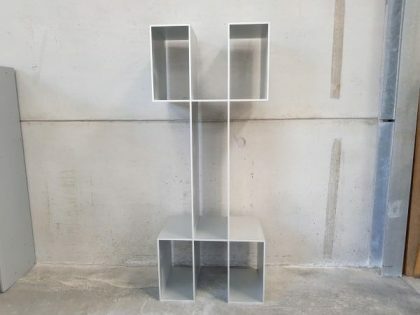 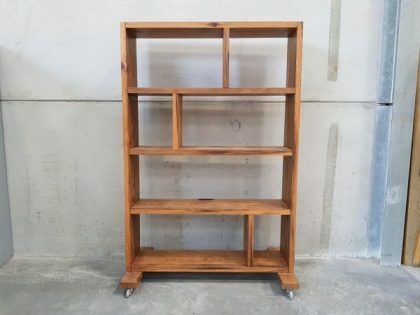 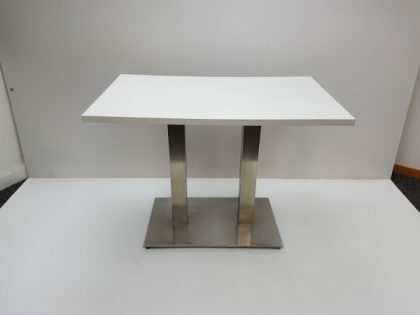 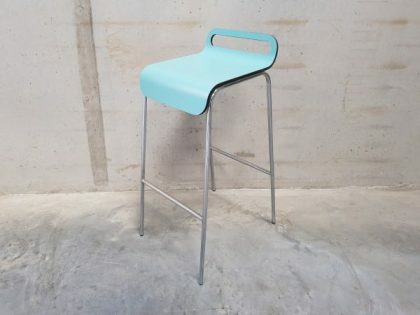 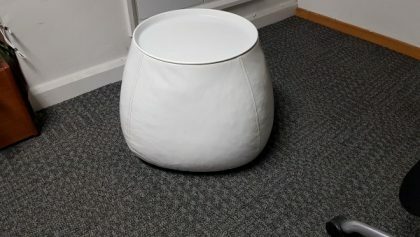 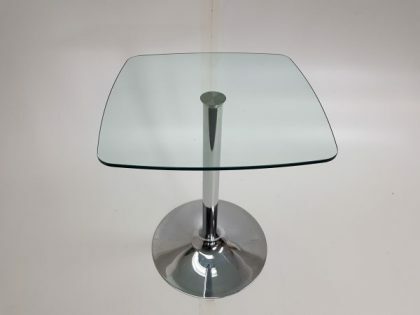 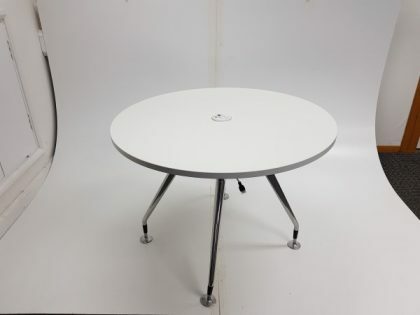 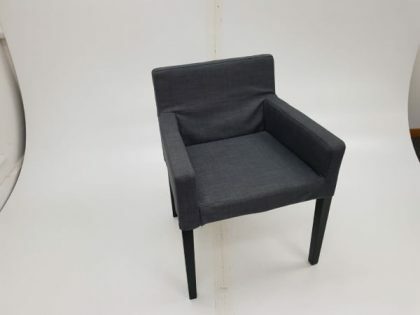 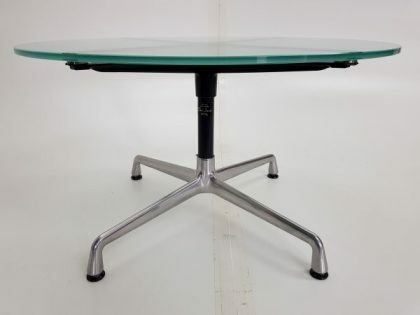 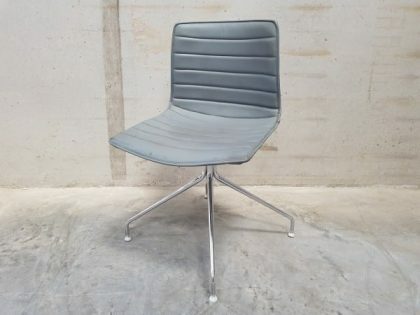 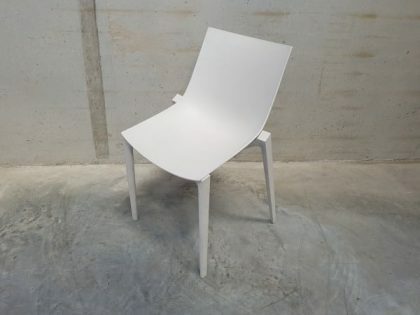 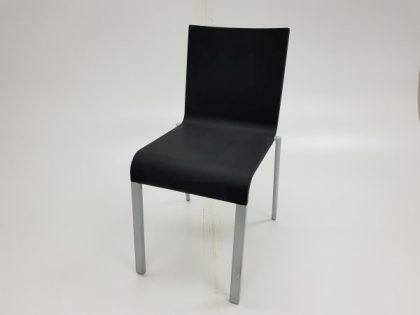 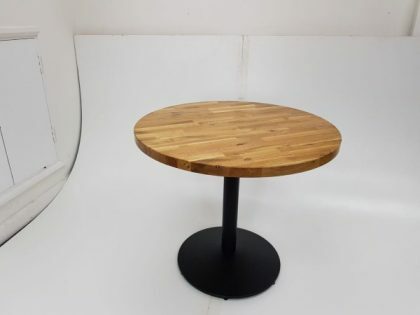 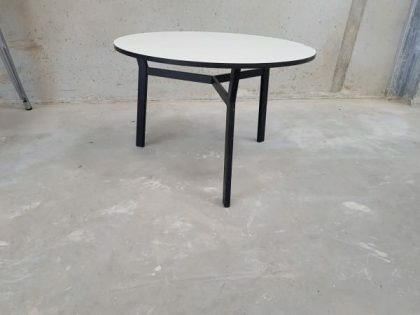 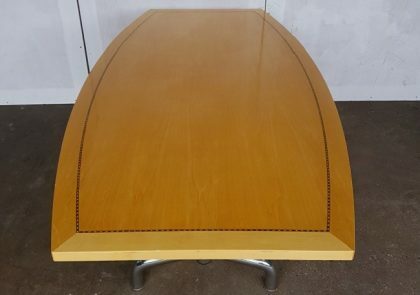 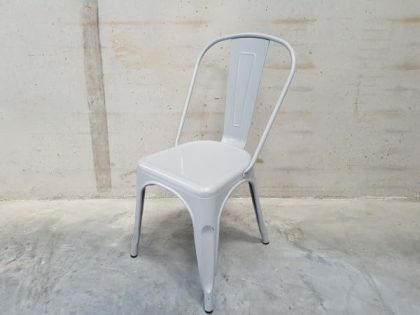 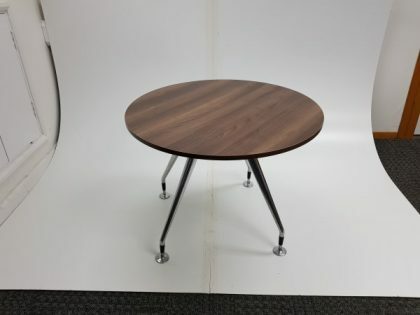 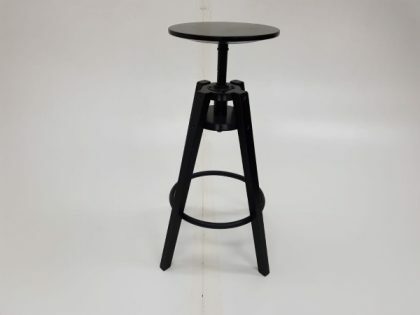 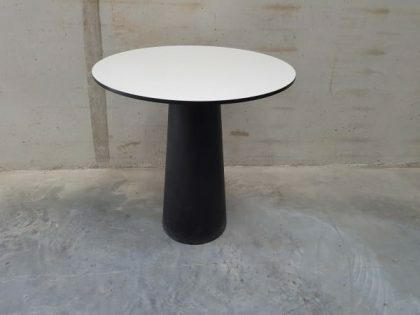 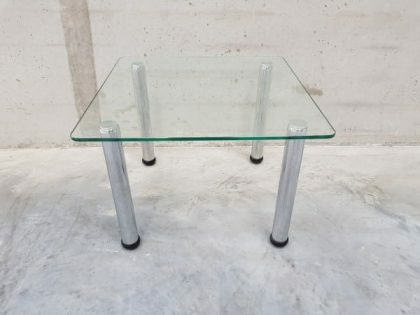 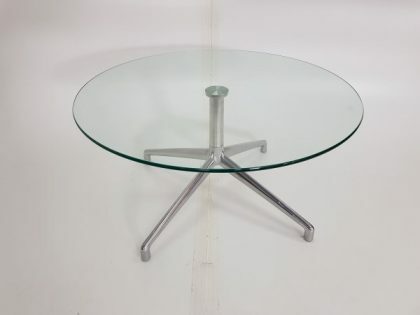 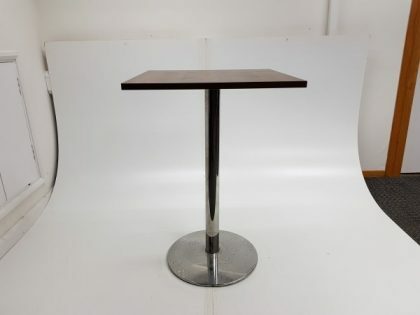 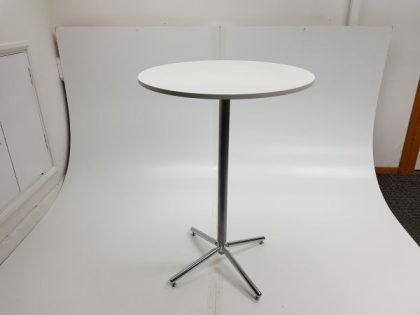 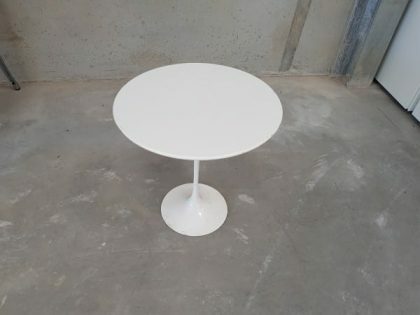 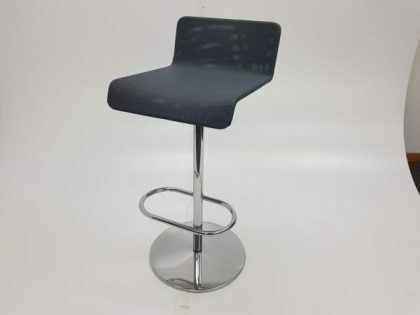 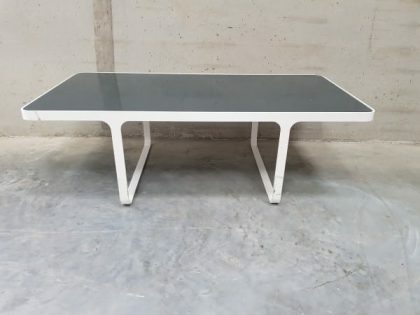 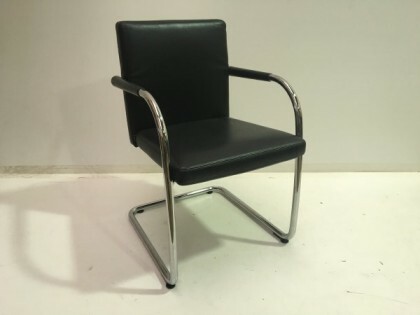 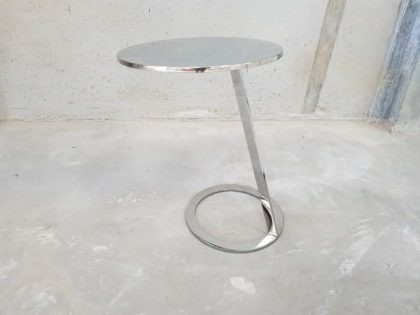 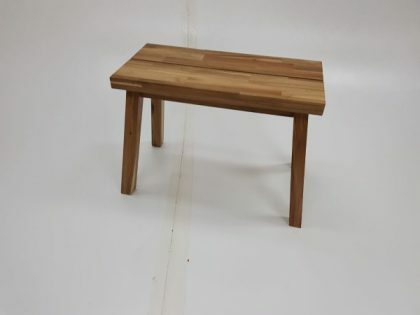 If you scroll down the page, you will see all of our available products we currently have in stock, you can also use the drop down menu, under the second hand furniture available tab to quickly find the product you are looking for. 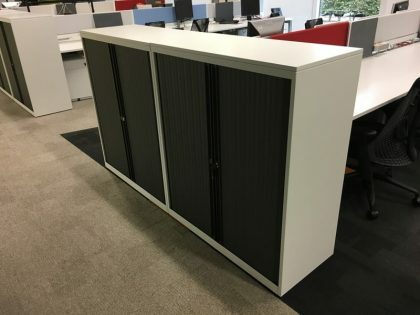 If we don’t have the product you are looking for, why not get in touch with our sales team who are available from Monday – Friday between the hours of 9am – 5pm by calling 07944 508282.